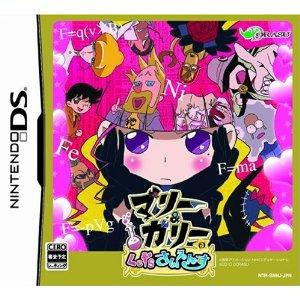 Oubunsha Deru-Jun: Rika DS ia an Edutainment Game, developed and published by IE Institute, which was released in japan in 2009. 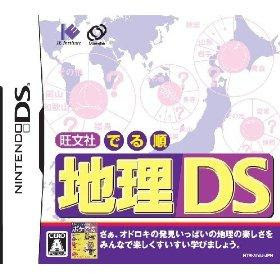 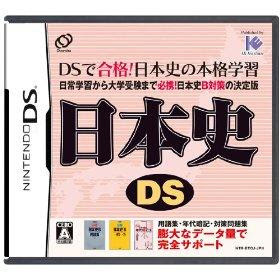 Tokuten Ryoku Gakushuu DS: Chuugaku Chiri is an Edutainment Game, developed and relesed by Benesse, which was released in japan in 2008. 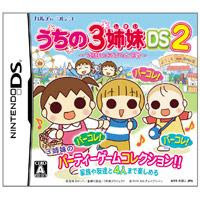 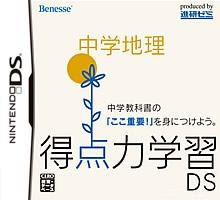 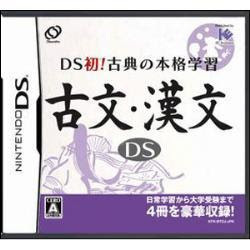 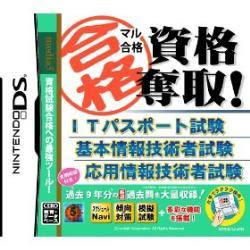 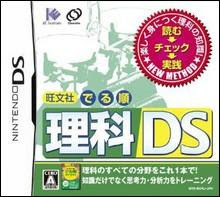 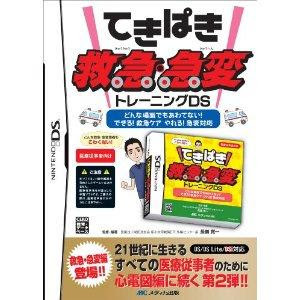 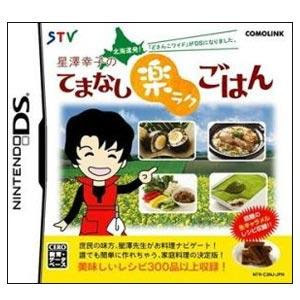 Uchi no 3 Shimai DS 2: 3 Shimai no Dekake Daisakusen is an Edutainment game, developed and published by Culture Brain, which was released in Japan in 2009.